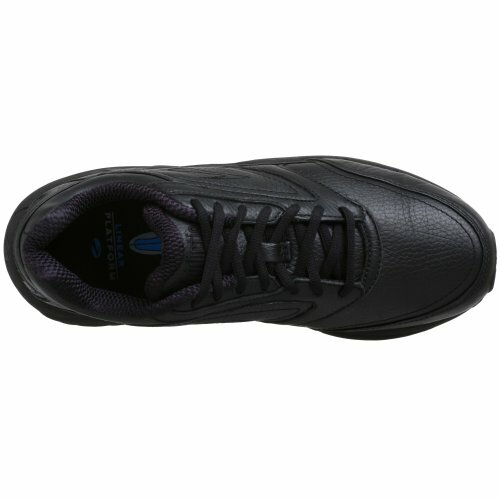 Loaded with support for your low arches and control for your overpronation, this casual yet contemporary walking shoe feels great whenever and wherever your everyday takes you! 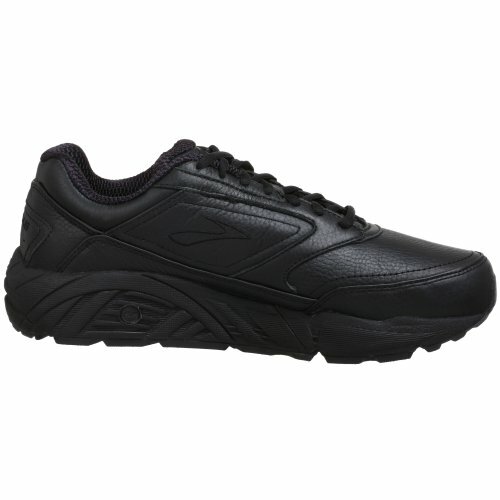 Supple full-grain leather or velvety nubuck upper affords durability and comfort. Fabric lining with removable sockliner for your convenience. HydroFlow® technology enhances midsole cushioning and shock absorption with the added placement of dynamic gooey fluid units in the heel and forefoot. Full-length innovative MoGo midsole compound provides a soft yet stable cushy feel that offers increased cushioning and energy return. Extended Progressive Diagonal Rollbar (PDRB®) presents a robust, dual density post at the medial arch allowing for progressive pronation control. 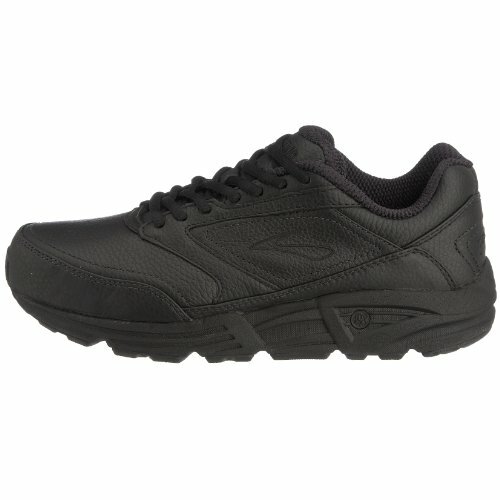 Durable, energy-efficient S-257™ Cushsole offers a flexible cushioned ride. Engineered MC Pod Configuration enables the midsole and outsole to set the foot up in an efficient and balanced position offering maximum motion control and flexibility from heel strike through toe-off. Durable HPR Green™ outsole is comprised of environment-friendly silica compound, and offers premium wet-dry traction for skid-resistance. Differential: 12mm Imported. Measurements: Weight: 13.7 oz Product measurements were taken using size 7.5, width B - Narrow. Please note that measurements may vary by size. 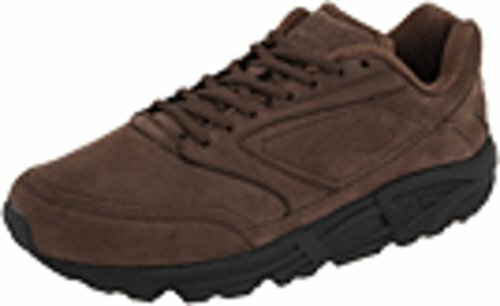 The fit and feel of a running shoe in a casual everyday walker? What’s not addictive about that? The Addiction™ Walker now comes with durable, energy-returning MoGo midsole cushioning, a more supple full-grain leather upper, strong support, and a reliable, slip-resistant outsole.